Construction and Demolition Waste (C&D waste) consists of unwanted material created by the construction industry. It is largely made up of rubble, wood and concrete as well as nails, electrical wiring and even hazardous substances. Much of this material has a recyclable value which can create a revenue stream and reduce a plants landfill volumes as well as charges. One of the benefits of dealing with BlueMAC is that we can create the perfect solution for your business by combining BlueMAC equipment with the world’s leading machinery to support the process. 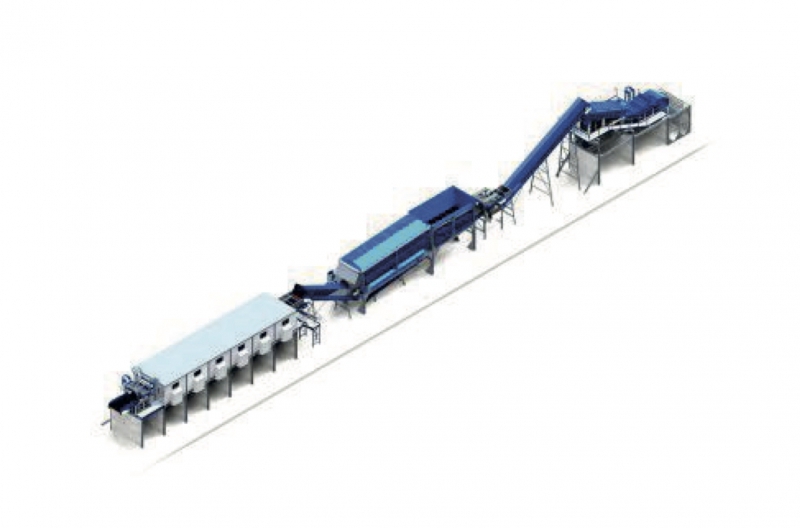 These include Powerscreen screeners, Westeria air density separators and Fuchs material handlers.